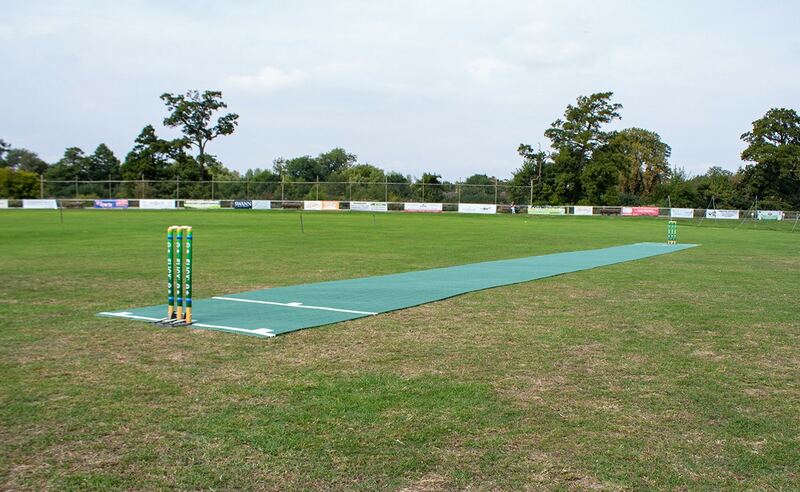 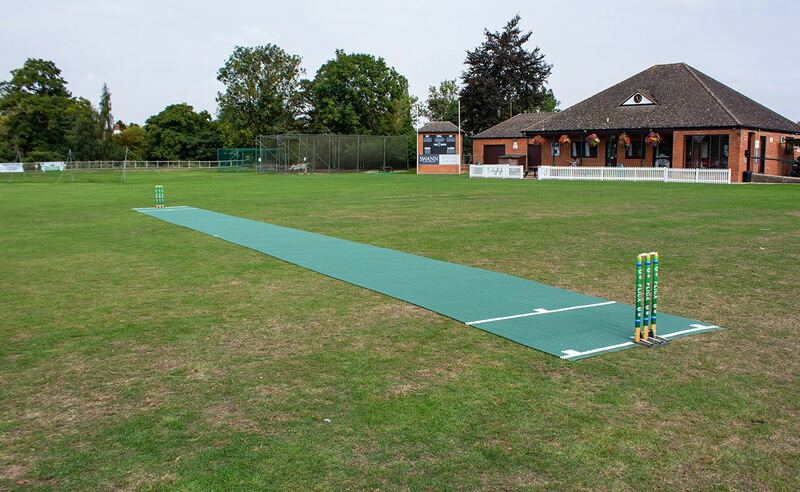 Flicx supply a 20.12 x 1.8m Match Pitch which is used for senior cricket matches and training. 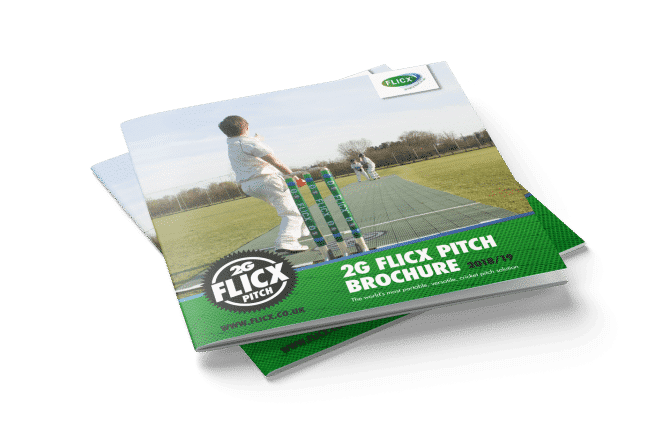 All green in colour and with embedded white crease markings, the 2G Flicx Pitch is the most versatile cricket pitch on the market and it comes at a fraction of the price of other artificial pitches. 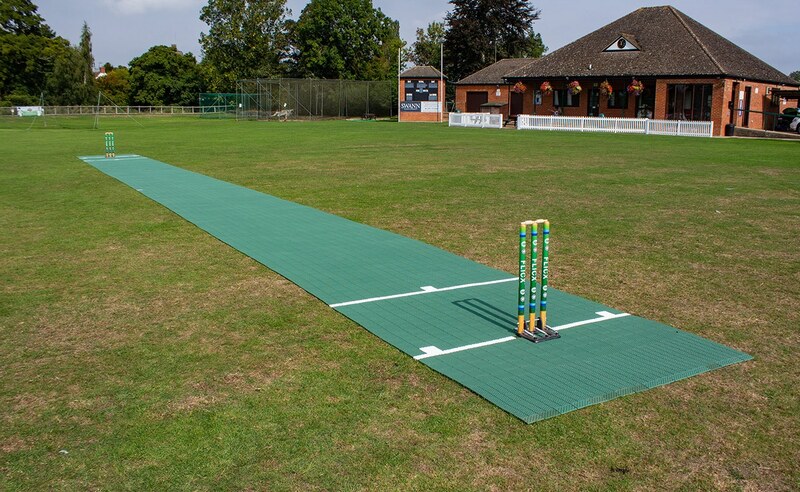 The 2G Flicx Match Pitch comes supplied in two half pitch rolls so gives you the option to use batting ends in nets or on the outfield or clipping it together in the middle to form your match surface. 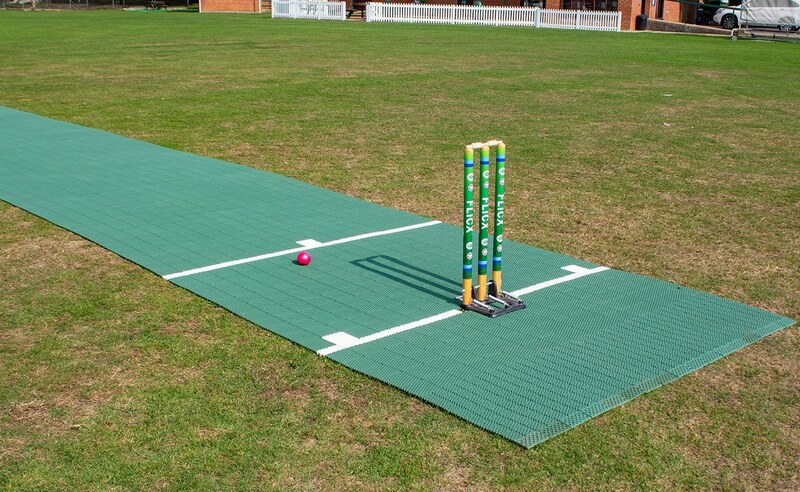 This standard match pitch is historically our most popular product.